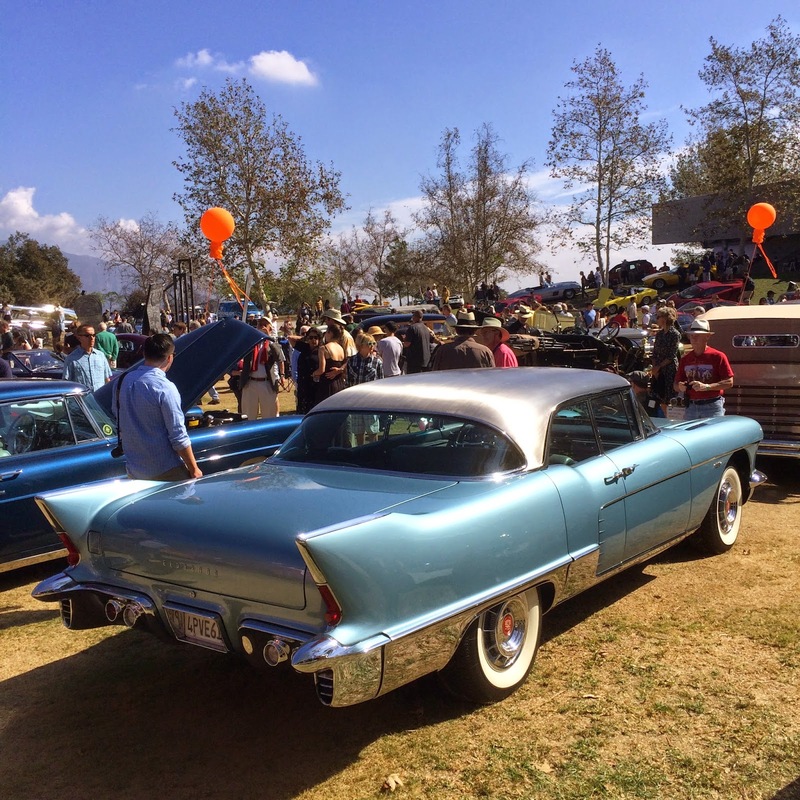 Sunday morning, the California Car Cover Crew was out in Moorpark, Ca for the 35th Annual Roam'n Relics Car Show. Classics cars were packing High St. before the sun came up on Sunday morning. The Roam'n Relics Car Show always attract 100's of the nicest hot rods and classic cars from all over the Los Angeles and Ventura counties. The show features plenty of hot rods, muscle cars and classics. The California Car Cover Crew was at the show talking car care and car covers with our local customers. 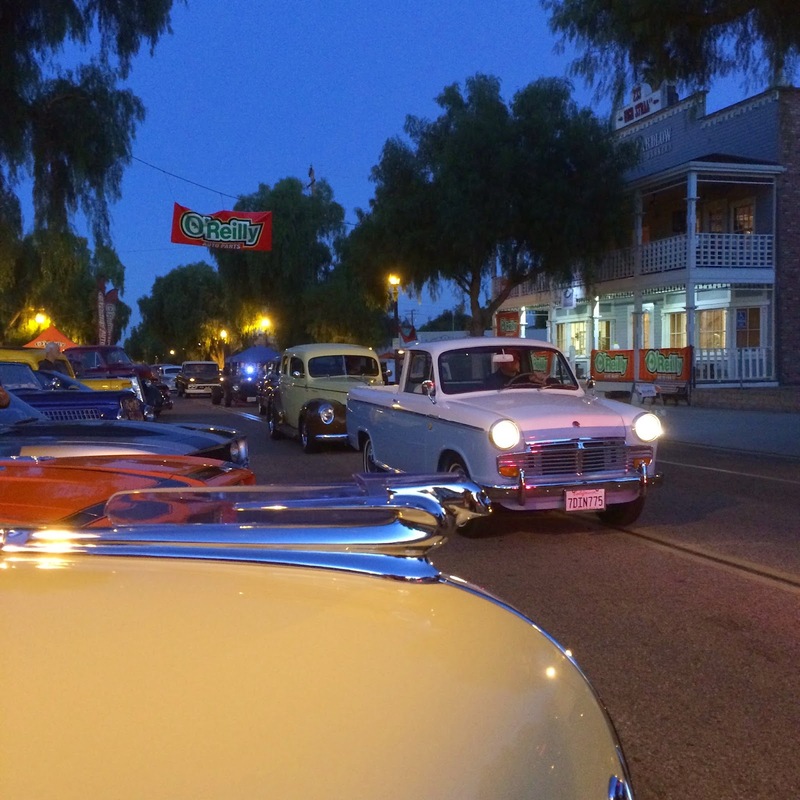 Classic cars lined both sides of High St. in Moorpark, Ca for the annual Roam'n Relics Car Show. There were a few custom Chevy wagons at the Roam'n Relics Car Show. Some Chevy muscle lined up on High St. Thank you to everyone at the Roam'n Relics for the hospitality. Our staff had a great time at the show and look forward to the 36th anniversary show next year. 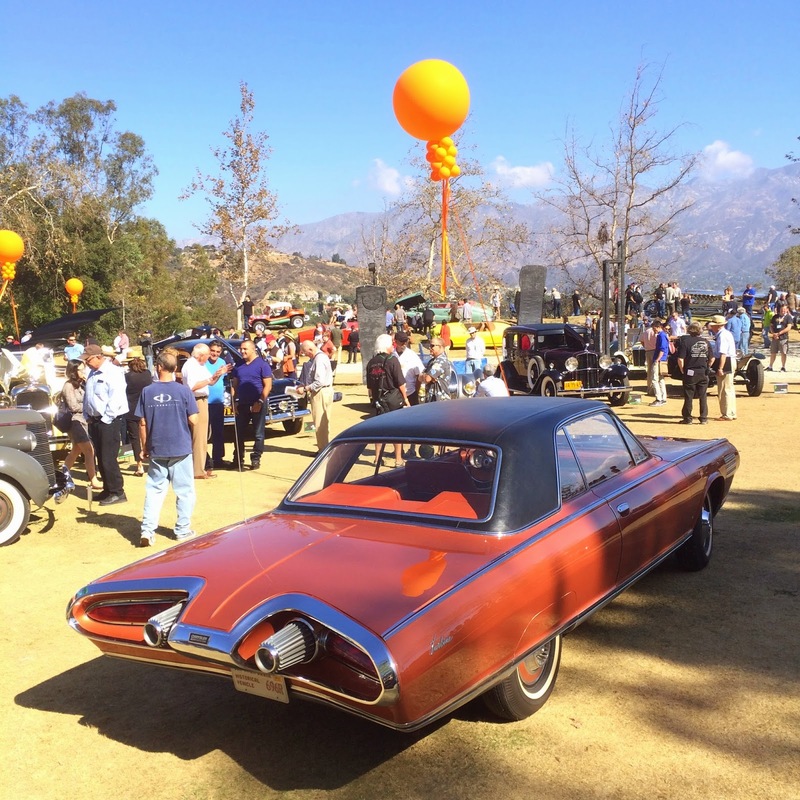 Check back in the coming weeks for more car show coverage courtesy of California Car Cover. 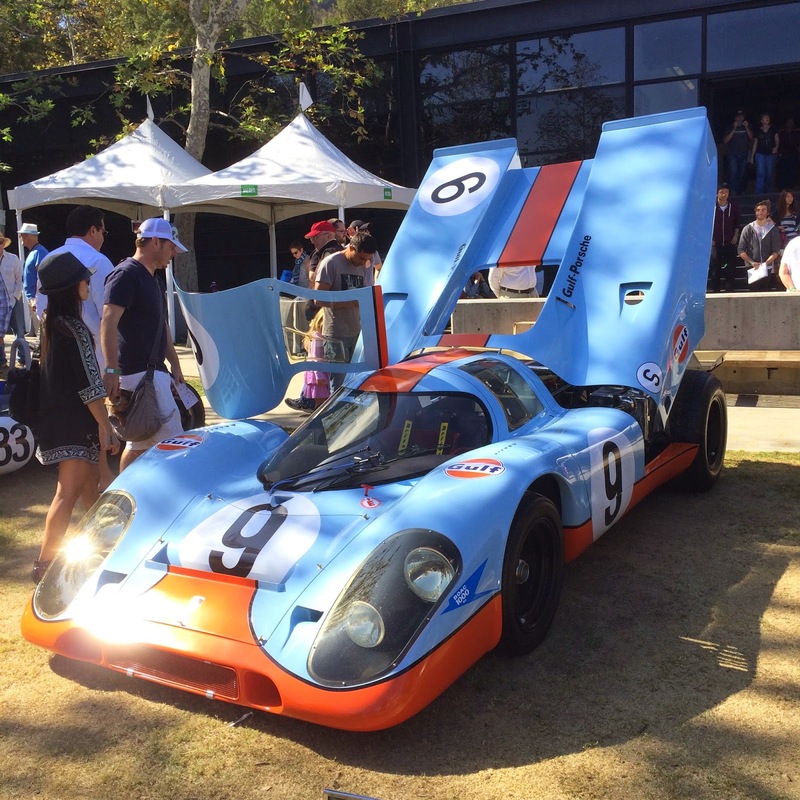 The Annual Art Center Car Classic 2014 took place yesterday at the prestigious Art Center College of Design in Pasadena, Ca. I have attended this car show the last few years and I always enjoy the variety of classic and custom cars that the Art Center invites to the show. This year's theme was Street to Screen. Many of the vehicles on display were either in movies or owned by celebrities. 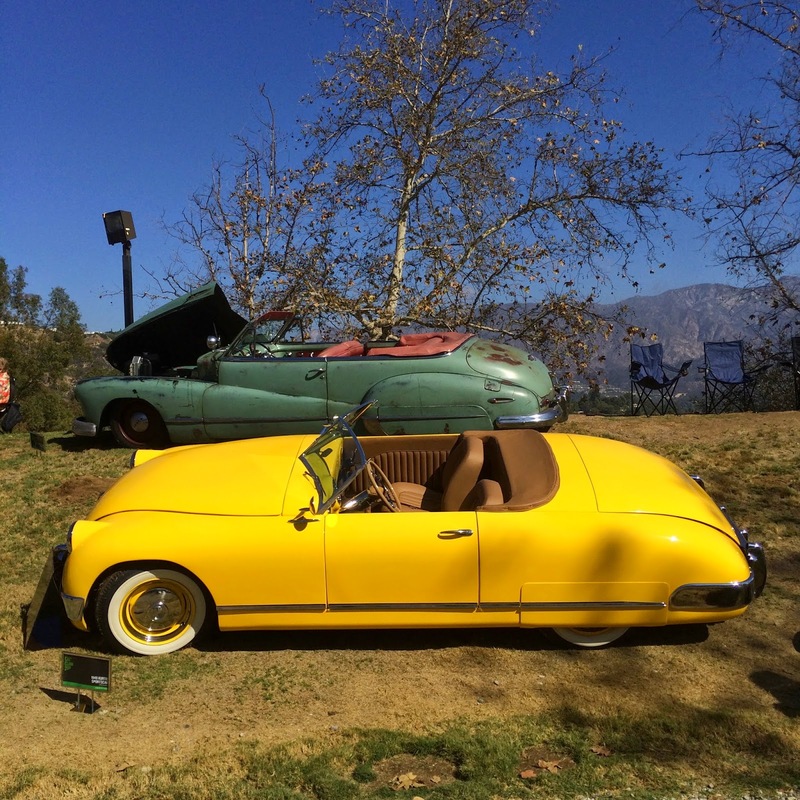 Vehicles from Steve McQueen, Elizabeth Taylor, Frank Sinatra and others were all parked on the lawn. In addition to the celebrity cars, the Car Classic also featured unique vehicles that the committee prized for their design or performance excellence. 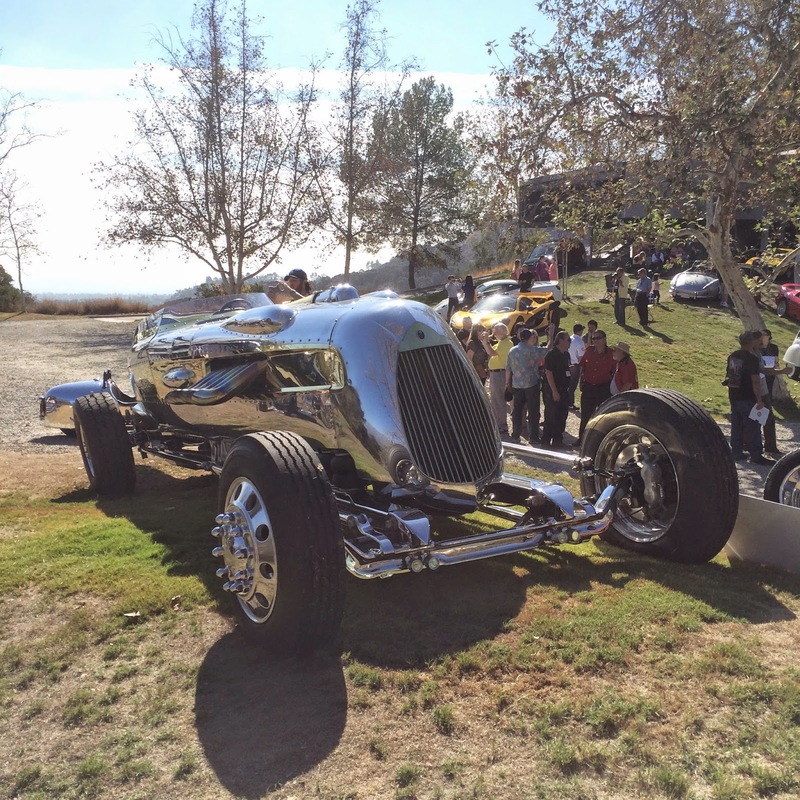 The Car Classic is not the largest car show in Southern California, but it always brings out cool and unique automobiles for us auto enthusiasts to enjoy. The phrase, "I haven't ever seen one of these before" is always heard from spectators on the grounds. 1949 Kurtis next to the 1948 Buick Convertible built by ICON. This is a common sight at the Car Classic. One of many students who were sketching vehicles on display at the show. Another perk of the Car Classic is that attendees get to tour much of the Art Center's campus, galleries and classrooms. The school has a notable list of alumni that have designed cars for manufacturers and the motion picture industry. The featured vehicles at this year's show included three of the past Batmobiles, two of which were designed by Art Center graduates. If you follow California Car Cover on Instagram you will recognize this car. It was just at our store to pick up a car cover. It is a 1956 Lincoln Continental Mark II that was once owned by Elizabeth Taylor. 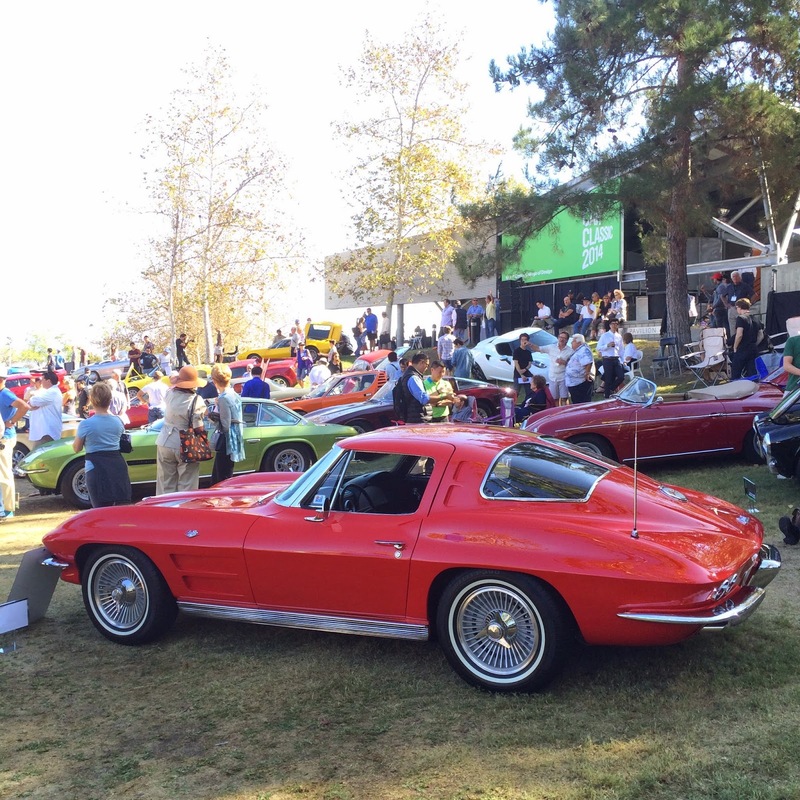 Auto aficionados Jay Leno and Chip Foose discussed car customization and classic cars during an interview at the show. In addition to all of the amazing automobiles, there were plenty of custom motorcycles and vintage bicycles on display. 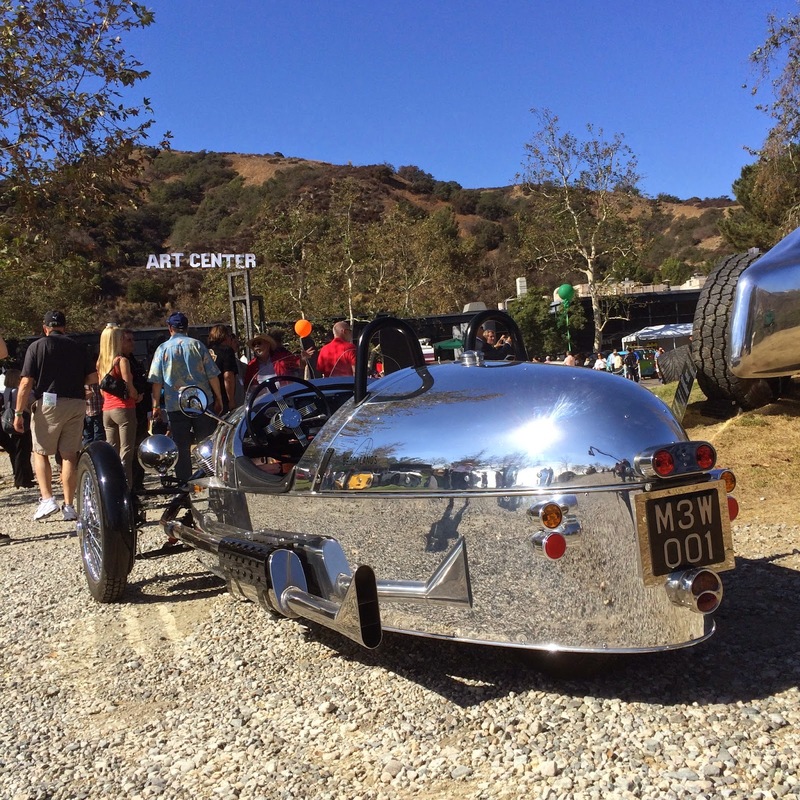 Thank you to everyone at the Art Center and Car Classic committee for hosting another great event. California Car Cover looks forward to being back at this unique car show again next year. 1962 Cadillac Coupe de Ville "Santa's Sled"